Regarding this fair our principal goal is to promote postgraduate education, understanding that after students finish their undergraduate degrees there is a need to look for specialization in a variety of fields, from learning languages, choosing postgraduate programs, or other specific training courses in order to improve their access to a worldwide labour market. This is how our fair is being positioned in Spain. The event will showcase high quality international specializations and consequently help students understand more about preparing themselves for achieving jobs abroad. All of the fairs are supported by local universities in each region, which ensures the attendance of students finishing their undergraduate university courses. Nowadays young Spaniards, due to the current economic crisis in the country, are increasingly looking to study abroad and gain specializations in a range of different countries. Where? 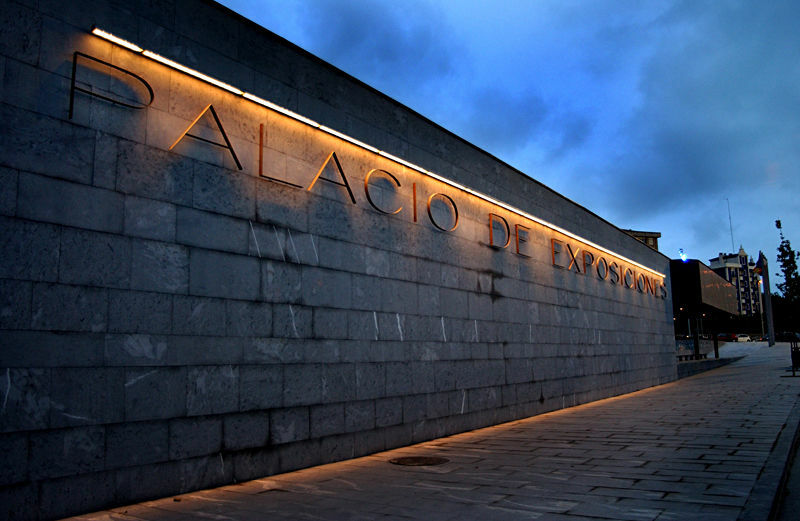 Palacio de Exposiciones y Congresos Santander. Universities, Postgraduate and Doctorate courses, Language Schools, Institutions promoting employment abroad and at a national level, foreign universities, embassies, academies etc.. This wide range of institutions constitutes the offer at our fair and makes it attractive to visitors who mostly comes looking for postgraduate programs, languages and study abroad generally as well as specialized courses. “Especializa-T” Post-Graduate and Language Fair, is an opportunity to make contact with potential candidates who are seeking specialized training, and who will attend the event to see first-hand the various offers available in both other Spanish regions and abroad. Exhibitors will have the opportunity to present their schools and programmes to hundreds of potential interested candidates visiting the fair looking for information from top local schools and universities. A strong communication campaign (radio, press, etc. ), along with in depth social networking will publicize your brand during the weeks before the event. If you would like to participate as an exhibitor in this fair, please download and fill out the attached registration form, and also please feel free to contact us directly. Access to the fair is free for candidates resulting in a significant attraction for candidates seeking information from important, prestigious, global training centers – who will be there to answer questions, respond to issues raised and give the candidates information that they can take with them. In addition, visitors will be able to find information regarding scholarships, specialized career paths, and other options including paid internships both nationally and internationally. National and international Universities offering Postgraduate and Doctorate courses; Language Schools; Institutions promoting employment abroad and also at national level; Embassies; Academies – This wide range of institutions and organizations makes up our fair and makes it attractive to visitors. If you register prior to attending the fair, you will be able to take advantage of various raffles where you will have the opportunity to win Postgraduate Courses, Scholarships, iPads, Stays abroad, and many other things. If you want more information or have any questions, do not hesitate to contact us.